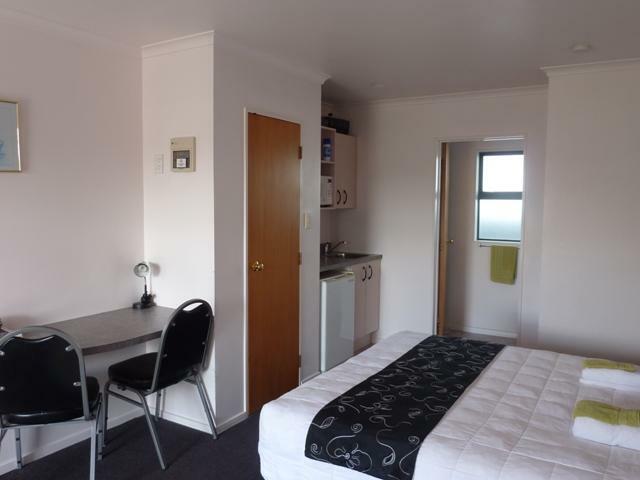 12 Spacious units with configuration of 5 Studios, 5 One Bedroom, 2 Two Bedrooms 3 Bedroom family home. 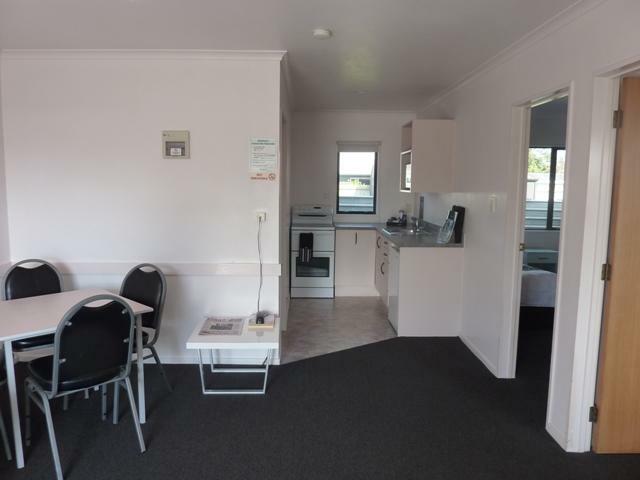 This motel ticks all the right boxes offers established client base, new 30 year lease, realistic rental, high standard of presentation throughout, SKY SELECT 50+ channels, several units with spa bath. easy to keep grounds. Realistic asking price offers a great opportunity to enter the hospitality trade. 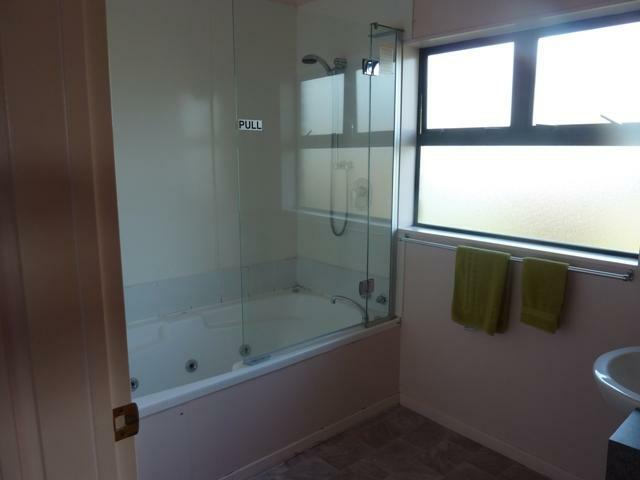 Always wished to own you own business now the time is right, mortgage rates at the lowest for years, long term lease quality chattels throughout. 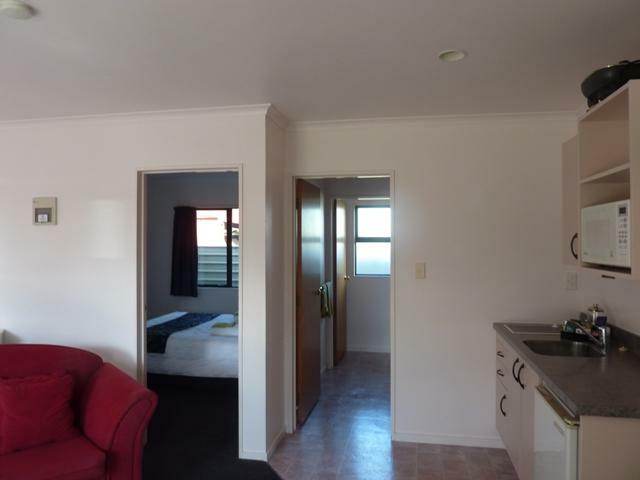 Hawera enjoys a constant demand for accommodation from corporate trade, sporting fixtures, also the travelling public. 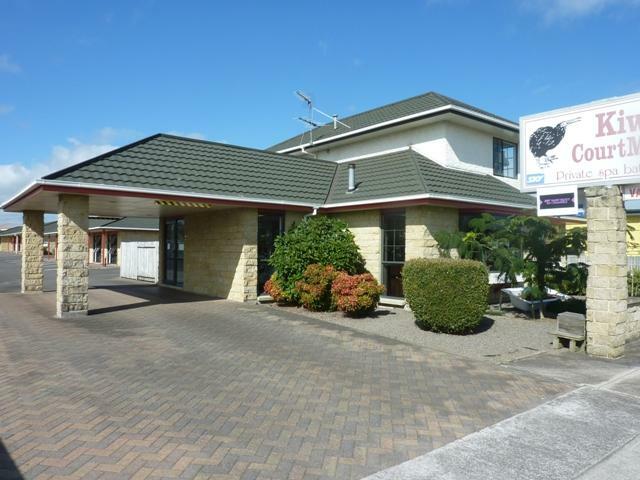 Buyer of this established Leasehold Interest can purchase the business with confidence the future looks bright. 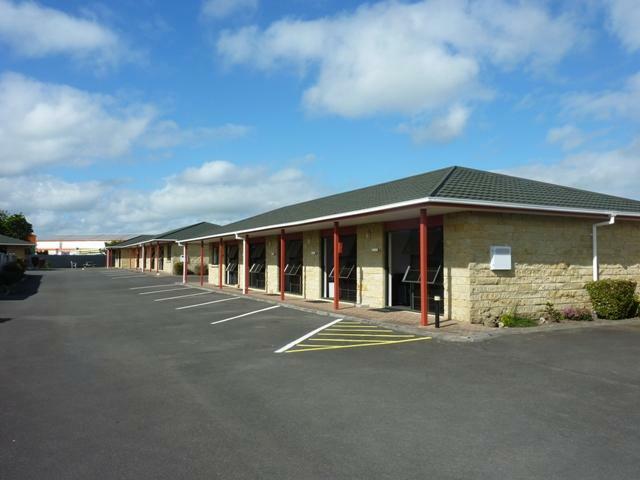 A freehold going concern can be a versatile option, offering much potential for future expansion. 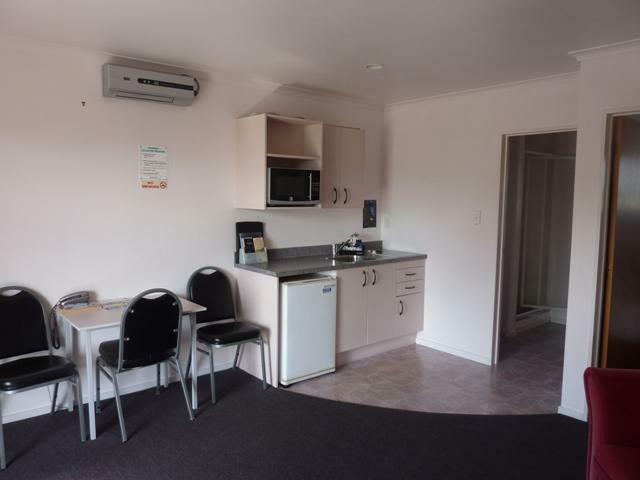 A Freehold property is one in which the motel land and buildings are sold along with the business as a going concern, the business goodwill and motel chattels. 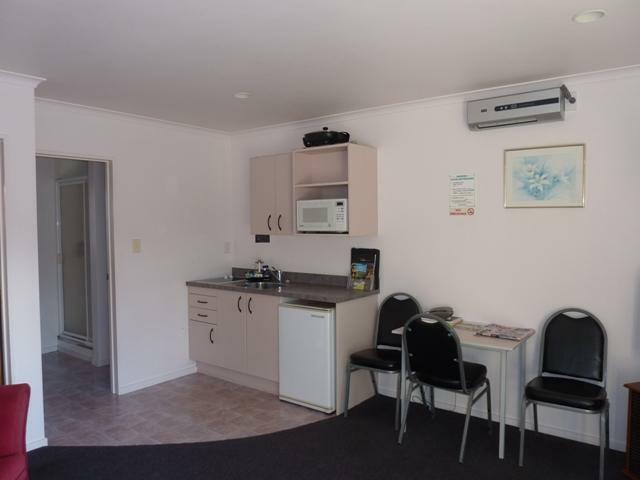 Most motels in New Zealand operate by way of a lease. As you may already know, it is a rewarding and interesting lifestyle. 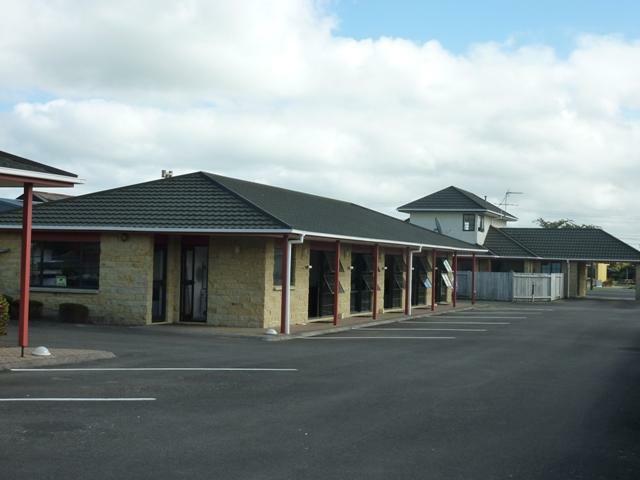 A leasehold is the lease of the motel land and buildings and a leasee is buying motel chattels, the business goodwill, business lease and the right to operate as a motel for a set period of time.